Late 1800's possibly . From Alex Gillespie collection. 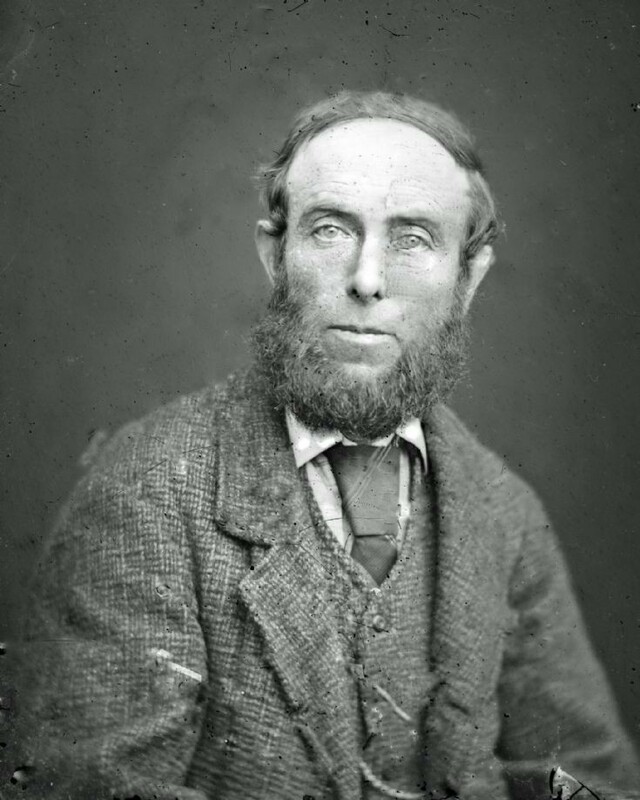 Think this is possibly Angus MacMaster who lived at Murlaggan. He was 50 and unmarried in the 1881 census. He had another brother Angus who was a few years younger. His nephew was Mgr William MacKintosh.